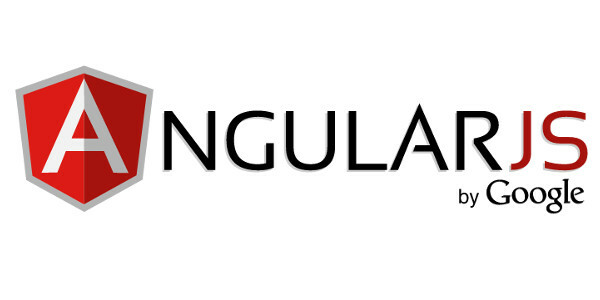 We use AngularJs at OctoPerf.com, for the frontend of our load testing tool. 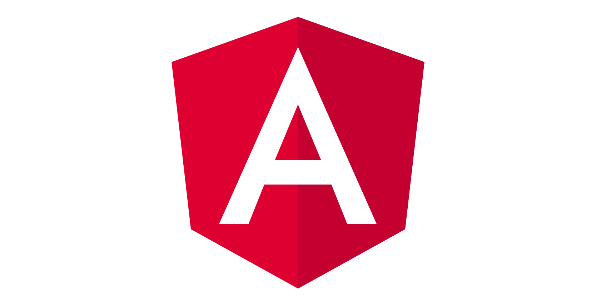 As AngularJs V2 quick start guide uses TypeScript, I think it’s a good motivation to give it a try. Node.js and npm must be installed to run this sample. 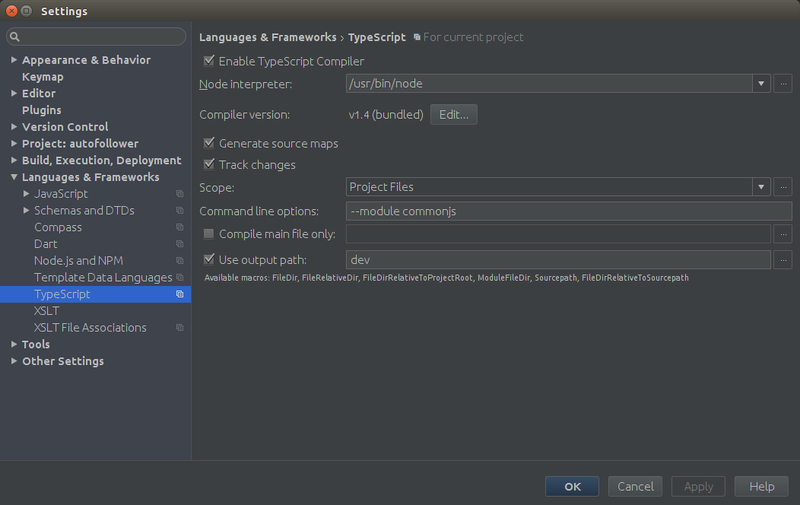 WebStorm is used to automatically transpile our .ts files (compile them to .js ones). npm install -g typescript to install it. tsc --watch -m commonjs greeter.ts to transpile it. If you’re using git you can also add the line dev/ to your .gitignore file. 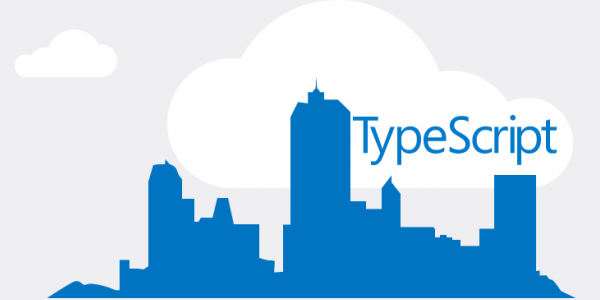 You can check the TypeScript Console to view the transpiler errors and status. To run the sample code simply execute the command node dev/greeter.js. You can then browse http://localhost:8888 to view the result. It should display Hello world ... Hello world. When we modify the greeter.ts file, it is automatically converted to dev/greeter.js. But node.js does not refresh by default. If you don’t want to manually restart node after each modification, you can use *nodemon*: sudo npm install -g nodemon. Then run nodemon dev/greeter.js instead. I kept getting a transpile error in my WebStorm console: Error:(1, 23) TS2307: Cannot find external module 'http'. Even if everything went fine even with this error, I should investigate on how to help TypeScript handle external modules. 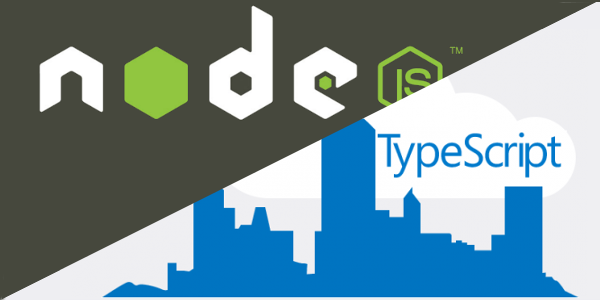 This post is a step by step guide to create a CRUD REST Endpoint using Node.js, Express and TypeScript.